Do not use Edge, Internet Explorer or Safari with Blackboard or college email. Have at least 2 browsers on your computer. If you have a technical issue, try another browser. Clearing the browser history and cache fixes some issues too. Your instructor may let you know if any of these 3rd party tools might be useful for your course. Note - Be careful when installing or updating applications. Sometimes an unwanted toolbar or extra program may install also by default unless you deselect the options. View, print or save PDF files. Uncheck / deselect the optional offers. browser plug-in. Uncheck / deselect the optional offers. Protect your computer from viruses and malware. 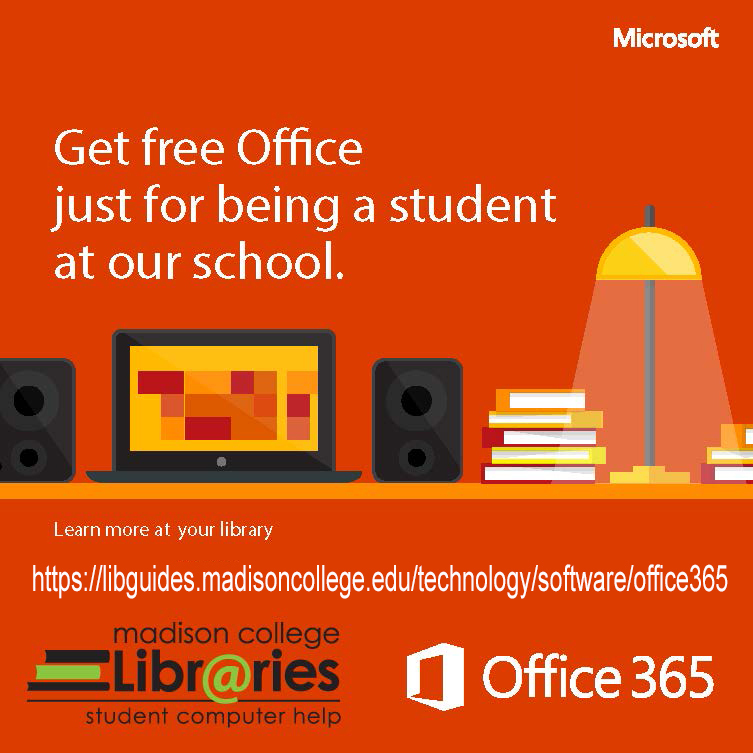 There are good free options available such as Microsoft Security Essentials and others that can help you stay safe online.